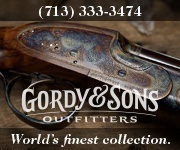 Welcome to GunsInternational.com! 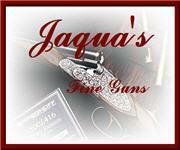 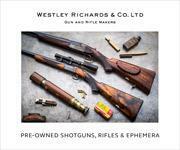 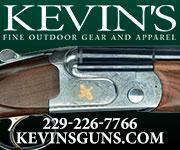 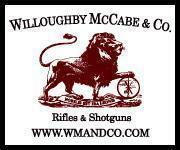 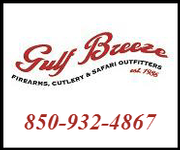 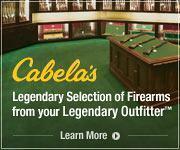 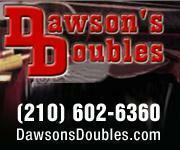 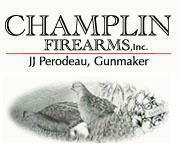 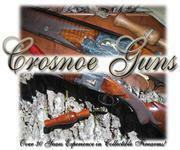 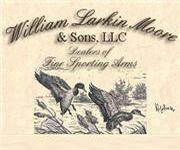 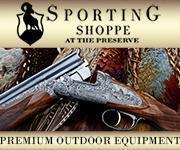 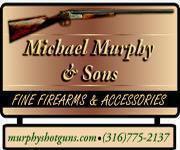 This Web site has been designed with over forty five years of firearm experience behind it. 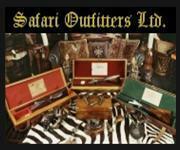 After a few years of frustration selling and buying guns online it was decided that we could develop a better mouse trap. 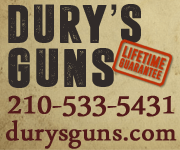 It was our mission to create the best and easiest to use online gun classified Web site for gun sellers and gun buyers to buy and sell their guns online. 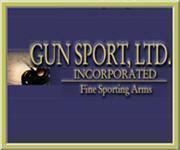 With the invaluable input and assistance of our long term gun friends, we have developed GunsInternational.com. 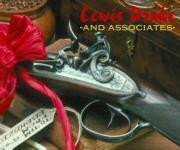 We stand ready, willing and able to assist you, no surprises and no radical changes. 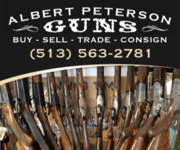 The most inexperienced internet user can be comfortable with the site and be able to step into buying or selling guns online without difficulty. 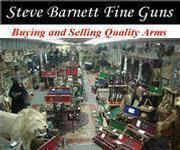 This is why our motto is "Bringing Gun Buyers and Sellers together, the Easy Way". 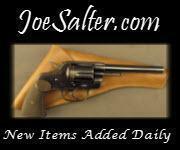 If you have any comments or suggestions, please feel free to contact us. 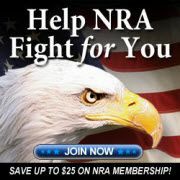 We are not sensitive and will consider all ideas. 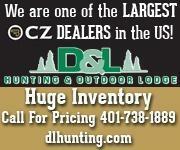 We value you as a customer. 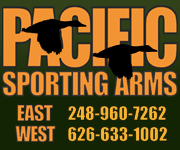 There are no stupid questions, if you are lost or need help please contact us. 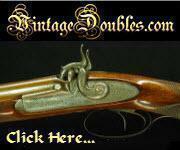 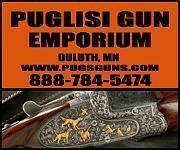 Guns International - Gun Classifieds - The Easy Way!!! 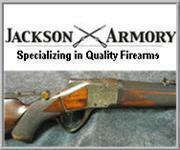 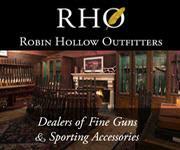 Browse over 60,000 guns for sale ! 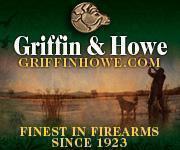 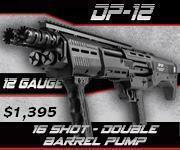 Easiest to use Web site to buy and sell your guns online.